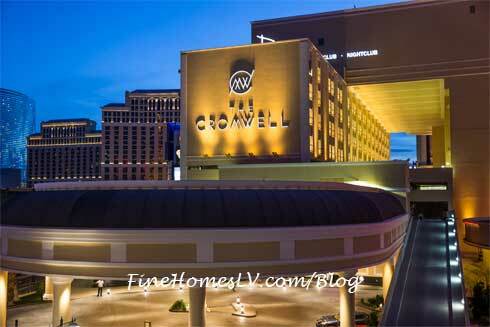 The Cromwell, the new and first of its kind standalone Las Vegas boutique hotel, celebrated its soft opening by welcoming first visitors to the 40,000-foot casino on Monday, April 21, 2014. 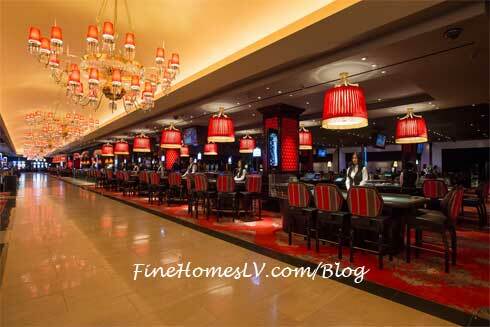 Guests rushed in at 4 p.m. in hopes of being among the first to play and try their luck at one of the 434 slot machines and 66 table games. Regional President Eileen Moore and Vice President and General Manager Karie Hall celebrated with first guests in a champagne toast to commemorate the boutique hotel’s soft opening. 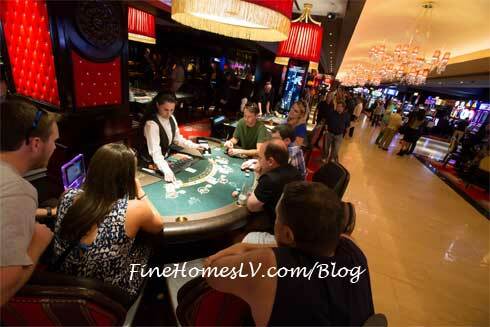 The completely renovated casino located at one of the busiest corners on the Las Vegas Strip is now open to the public. 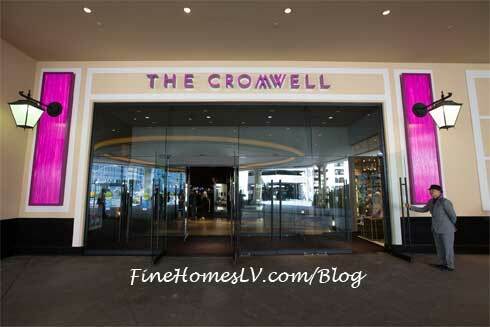 Guests can now or by calling 1-844-I-AM-CROM (1-844-4-26-2766) or online at www.thecromwell.com.